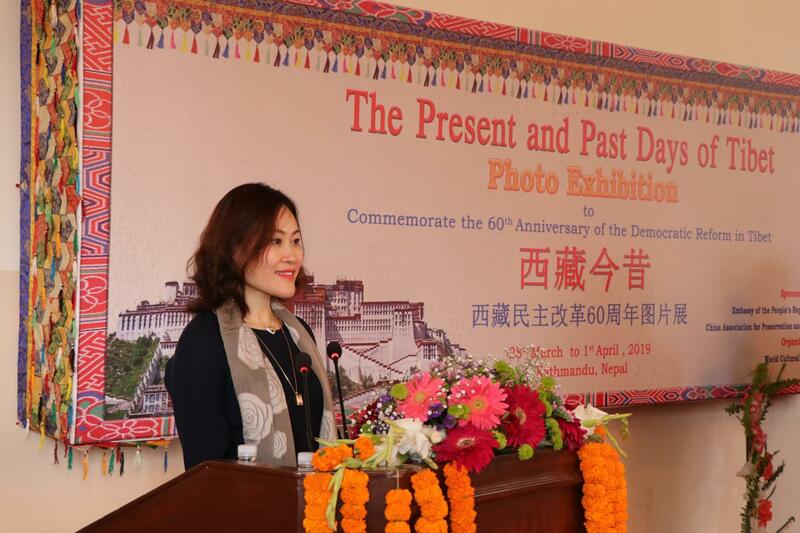 On March 28, 2019, Ambassador Hou Yanqi held the Photo Exhibition to Commemorate the 60th Anniversary of the Democratic Reform in Tibet in Kathmandu, Nepal. Hon. Mr. Krishna Bahadur Mahara, Speaker of the House of Representative of Nepal attended the reception as Chief Guest.